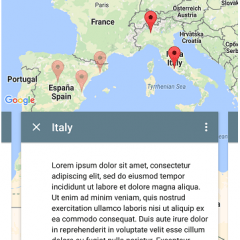 Android library that connects ViewPager fragments with Google Maps markers. 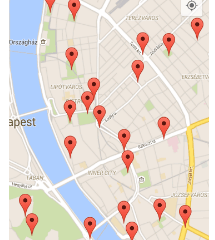 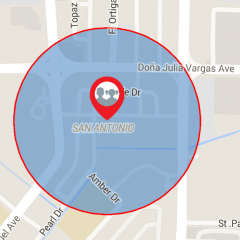 Versatile map area / geofence utility for google maps v2 for android. 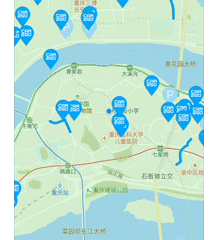 This is a wrapper of OpenWeatherMap for Android platform using Volley. 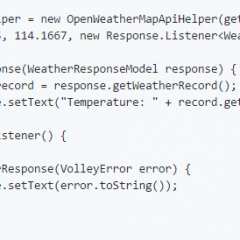 Fluid Java interface to OpenStreetMap data through querying the Overpass API. 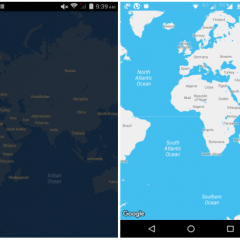 InteractiveInfoWindowAndroid is an Android library which gives you the opportunity to show interactive info windows on your google map. 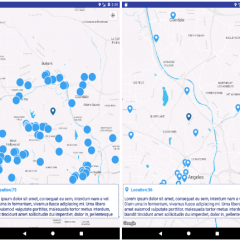 Verso is a offline reverse geocode library based in OfflineReverseGeocode and optimized to be used on Android. 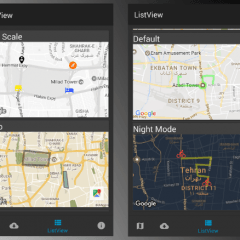 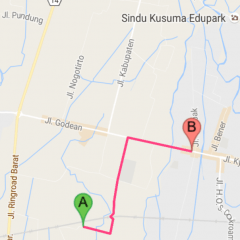 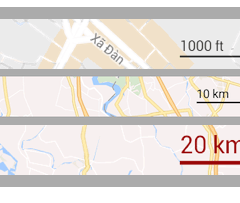 Scale view for any Android Maps SDK. 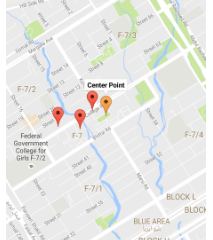 Styled Map Pager is an awesome first of its type android library for showing a multiple location with different pins along with custom style on a google map with view pager. 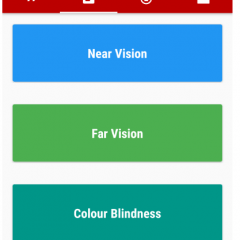 An android application that can prove to be the ultimate care taker of your eyes. 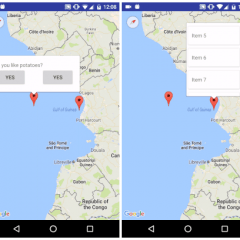 ExtraMapUtils is an android library to make working with map markers, polygon and polyline drawing on googlemaps, more convenient. 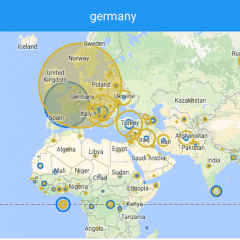 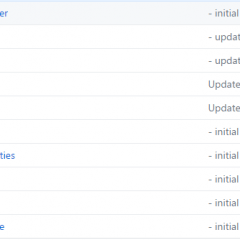 AnyMaps allows you to use the same API for different maps providers without the need to adjust existing Google Maps implementation.